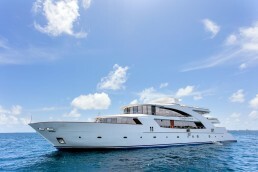 The Carpe Novo is one of the most luxurious boats in the Maldives. 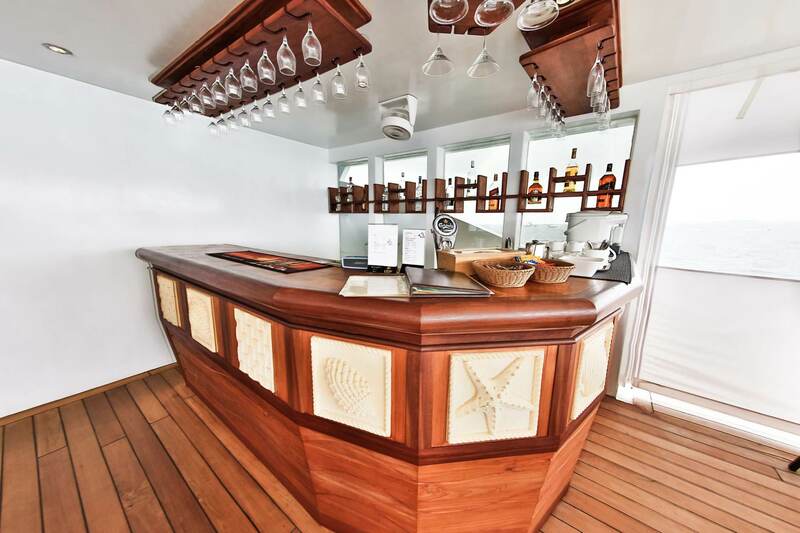 The boat has 12 spacious air-conditioned cabins with their own TV and private bathroom. 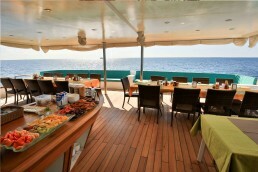 The boat can accommodate up to 21 guests. 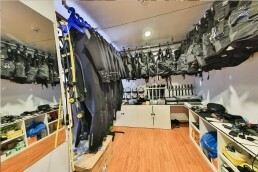 They organise all-included surfing, diving and fishing charters. They take single and group bookings. The experienced crew pampers you with buffet meals and will make sure you can relax and enjoy the deck, library or spacious lounge with entertainment area. The Carpe Novo is the bigger sister boat of the Carpe Diem and Carpe Vita and the newest boat of the Carpe Diem Cruises fleet. The Carpe Novo was constructed in the Maldives and started sailing in March 2016. 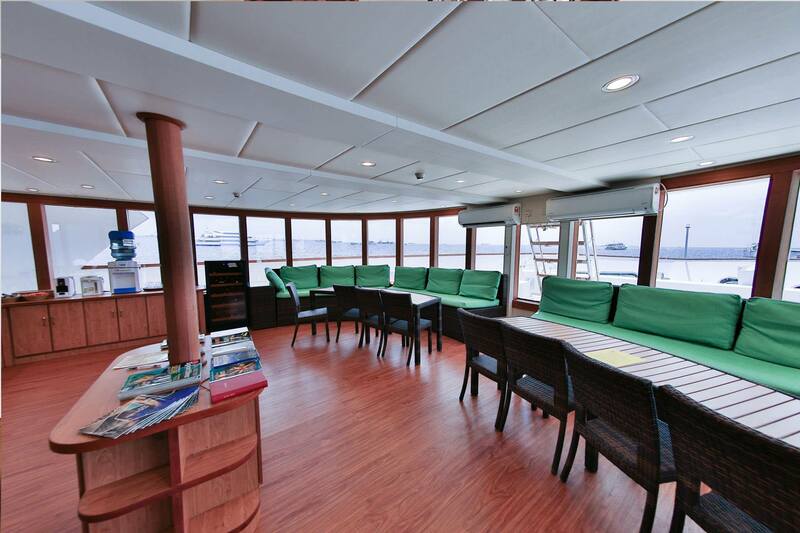 There is space for up to 21 guests in 12 cabins, spread over 3 decks. 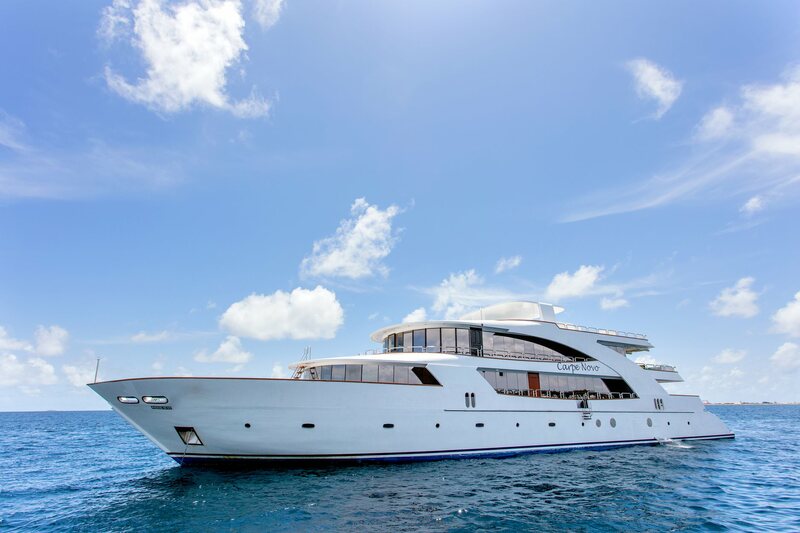 The Carpe Novo is dedicated to surf charters, diving or fishing trips and takes single and group bookings. 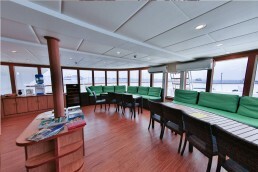 The Carpe Novo has a very spacious main deck. Here you will find the main living areas, which are fully airconditioned. There are a coffee and tea corner, flat screen TV with a media system and a small library. The outside has a shaded sitting area with comfortable cushions. 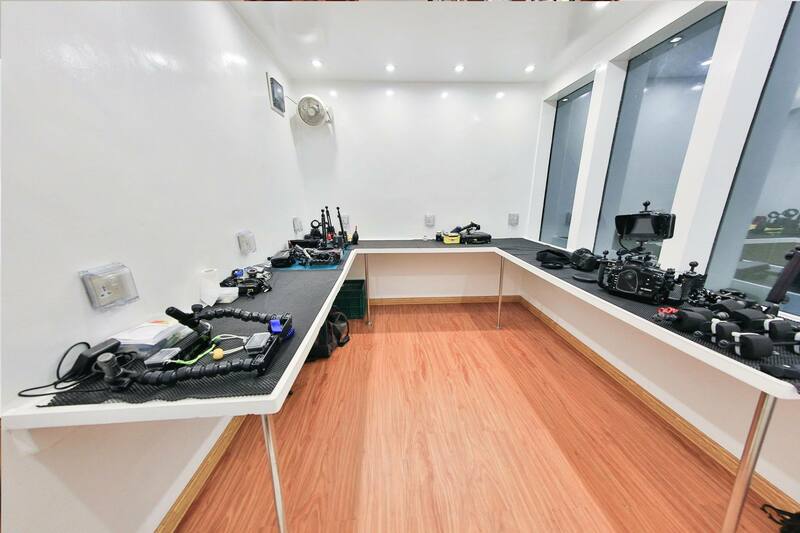 Furthermore, the main deck has a dive equipment room, camera room with battery charging station, storage for luggage and linen, a toilet and the office. The upper deck comprises the open air restaurant, the bar and the bridge area. 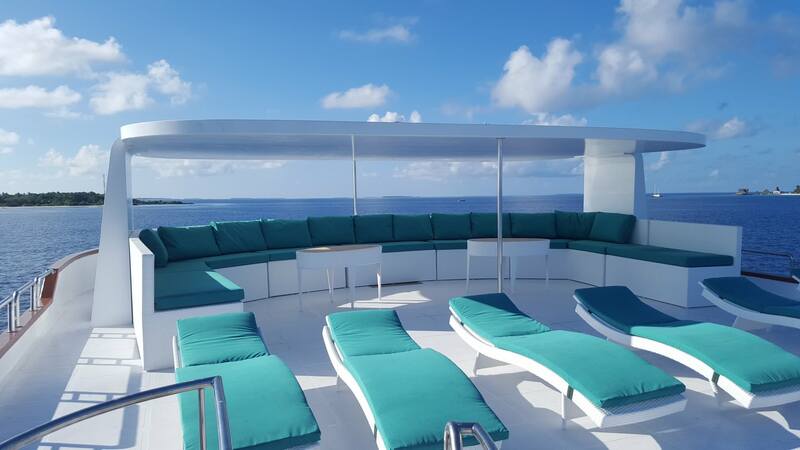 And finally, the sun deck, where you can relax on one of the many sunbeds. Work on your tan in the sun or unwind in the shade. The best place for your sunset drink. The Carpe Novo has 3 different cabin types. 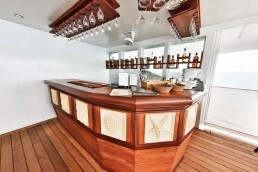 There are 4 junior suites, 2 single suites and 6 standard cabins. They all have individually controlled AC, a safety deposit box, TV and their own private bathroom. 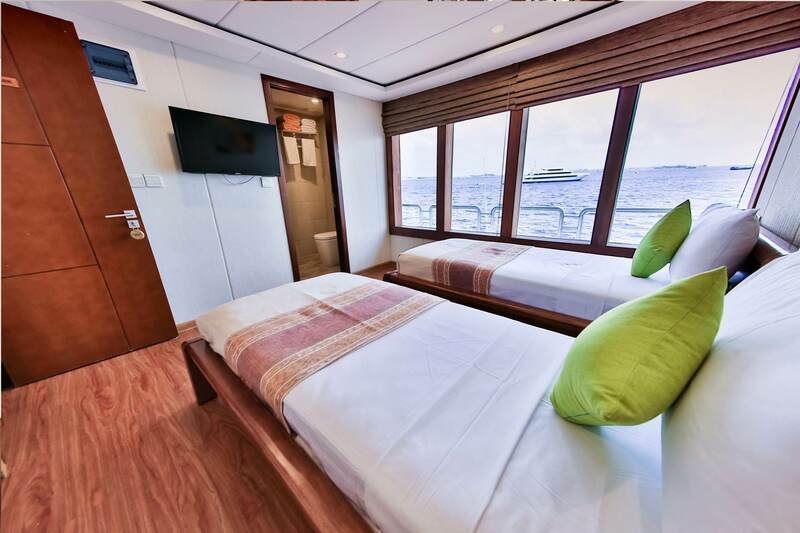 The junior suites have a king size bed and windows throughout the side of the cabin with a spacious shower. The single suites and standard cabins have queen size beds and all standard cabins have portholes. Trips with the Carpe Novo are all -included with full board meals, snacks, drinking water, tea and coffee and guided surfing or diving. 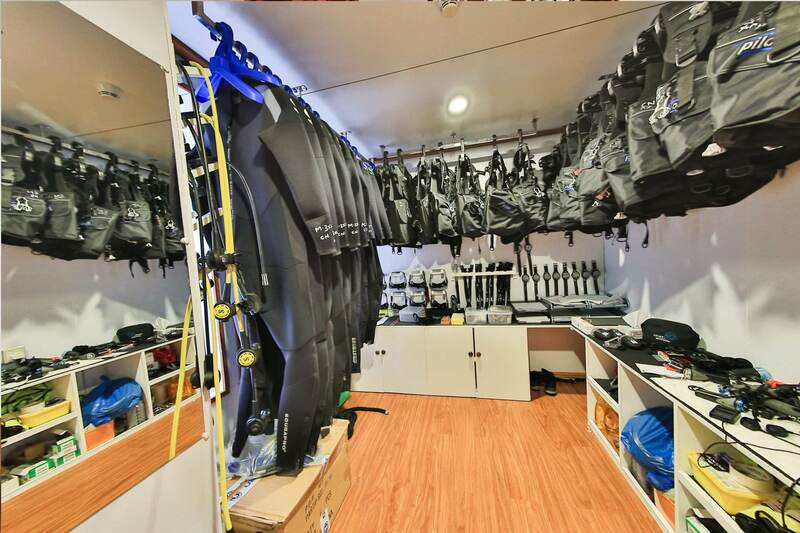 The crew will transfer you to the boat and will make sure you can enjoy an unforgettable Maldives experience onboard Carpe Novo.